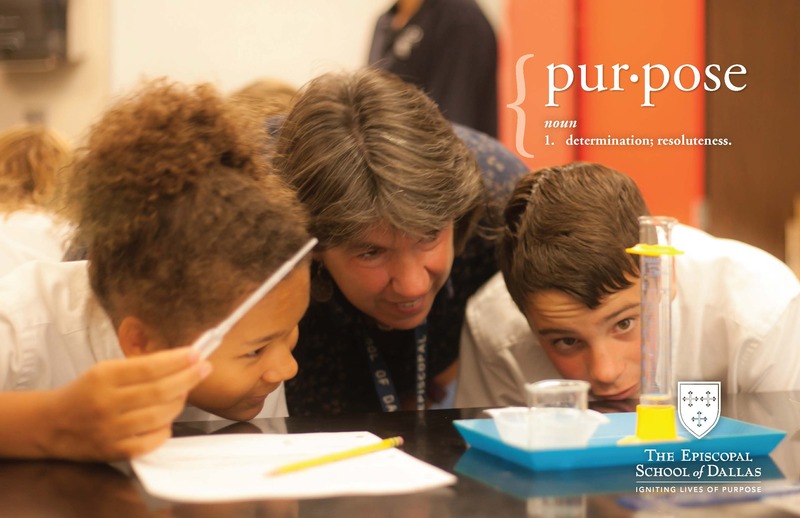 THE ESD FUND is an annual fall semester appeal seeking necessary operational support that enhances every aspect of the School. 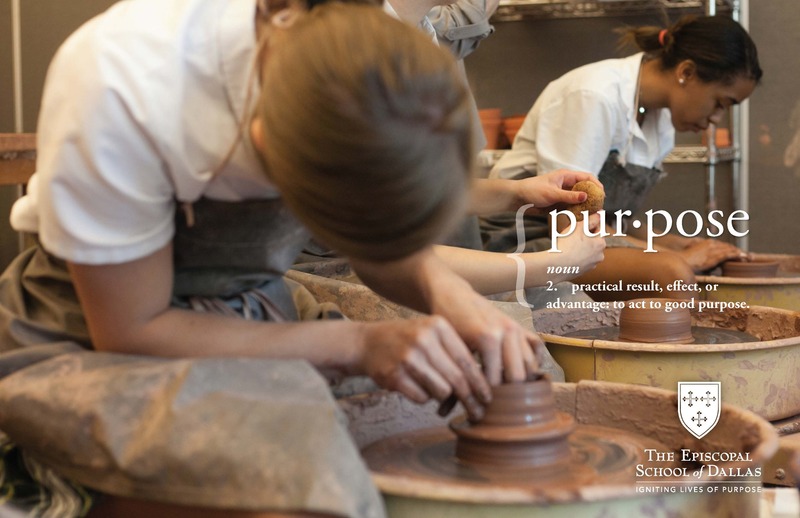 These tax-deductible gifts are put to use immediately and have a direct impact on ESD student experiences. 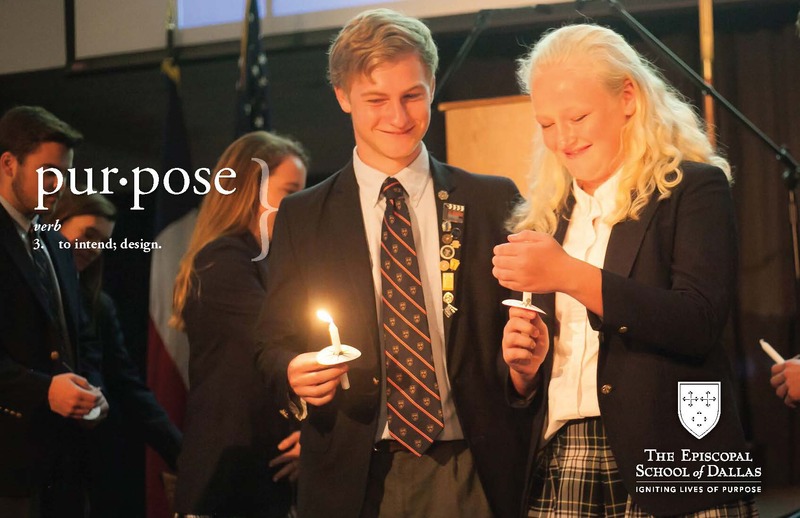 Because of The ESD Fund’s broad reach of contributing to varying line items within the School budget, we encourage support of this fund as a giving priority. Provides need-based grants to deserving students. 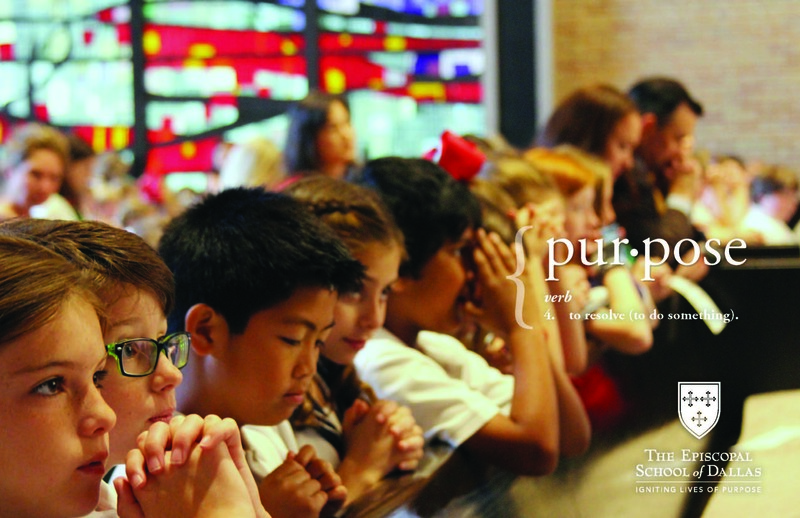 Click here to make your gift to The ESD Fund today. For more information regarding The ESD Fund, please contact Kam Bakewell at 214-353-5808 or bakewellk@esdallas.org. is made possible through gifts to The ESD Fund.